The game deftly rips apart the greed and pointlessness behind loot boxes and pay-to-win microtransactions. A new indie game recently launched on Steam that’s quickly gaining recognition thanks to its sharp sense of humor. 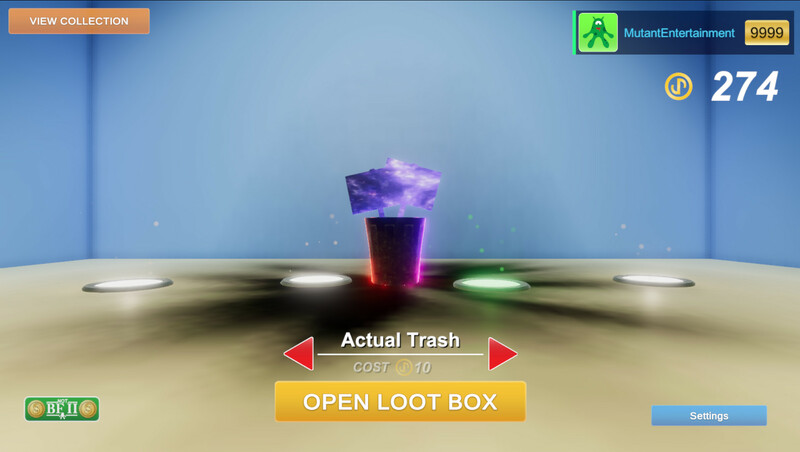 I Can’t Believe It’s Not Gambling by Mutant Entertainment Studios was designed around the highly debated loot box controversy, as well as other related topics including pay-to-win microtransactions. The reactions from Steam users has been surprisingly favorable, with many touting the game as being deeper than its meme-like appearance. Others have used the Customer Reviews section to share their own personal thoughts and opinions surrounding loot box practices. 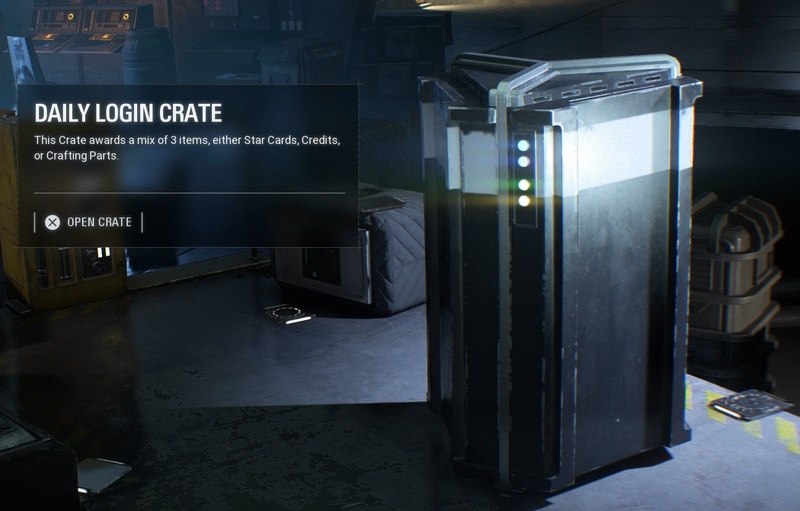 “We've all probably had bad experiences with in-game loot boxes. It could be opening 10 Overwatch loot boxes only to get voice lines and sprays. That heartbreaking feeling when you decide to burn $2.50 from your credit card, only to get grey items that are considered worthless. It's truly devastating. Now that COD WW2 and Battlefront 2 both use loot box systems, it's not long until every game developer basically follows their steps because "they are successful" as they like to say. But not to fear, you have this game. 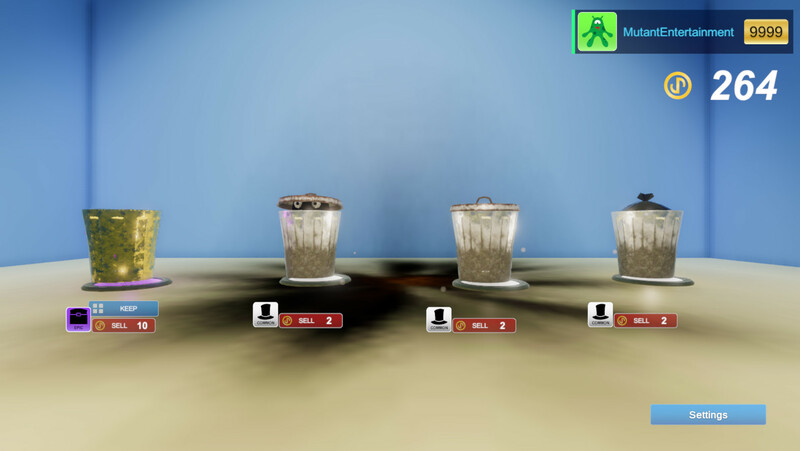 A game that will serve as a parody simulation to see how ridiculous it is to try your luck with loot box systems. As 2017 comes to a close, it honestly feels as though we’re no closer to solving the issue of whether or not loot box practices are ethical. If I had to lend my personal feelings to the matter, I’d sum it up by saying they’re not. But hey, that’s just me. If you want a different perspective, I Can’t Believe It’s Not Gambling truly helps put things in perspective in an engaging way. Essentially, you can describe the game as a cheeky lesson in buying fake items for real money in order to unlock more fake items for even more real money. And, because the I Can’t Believe It’s Not Gambling doesn’t actually ask you to spend real money (aside from its $1 purchase price), the lesson is easier to swallow than dumping coin into Star Wars Battlefront II. Offers clever humor, and an important lesson. Enables you to experience the pain of loot boxes without emptying your bank account. Little to no replayability once you've completed all collections.